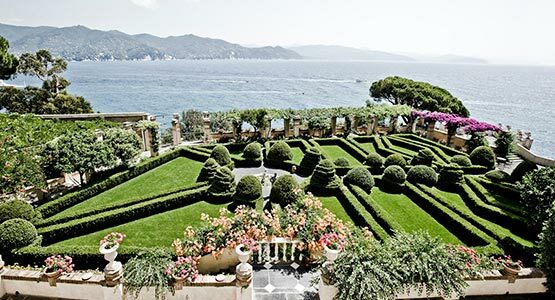 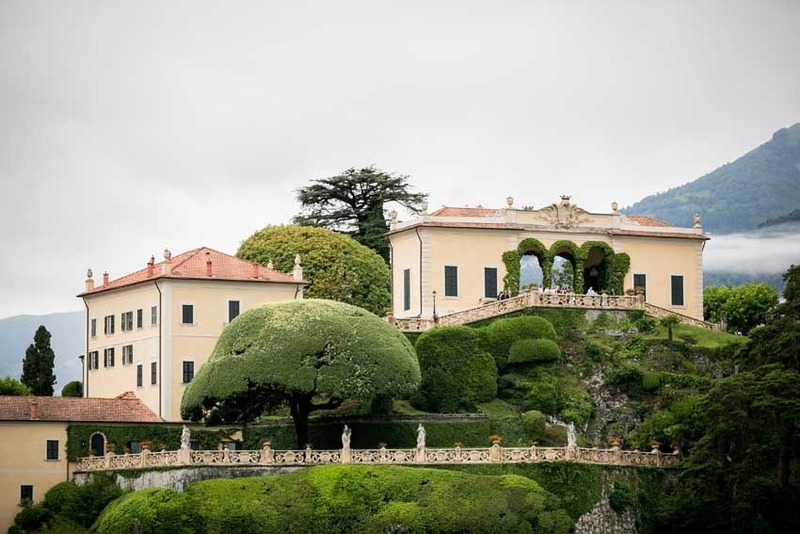 The well-known Villa del Balbianello is located in the small town of Lenno on the shores of the elegant and romantic Lake Como. 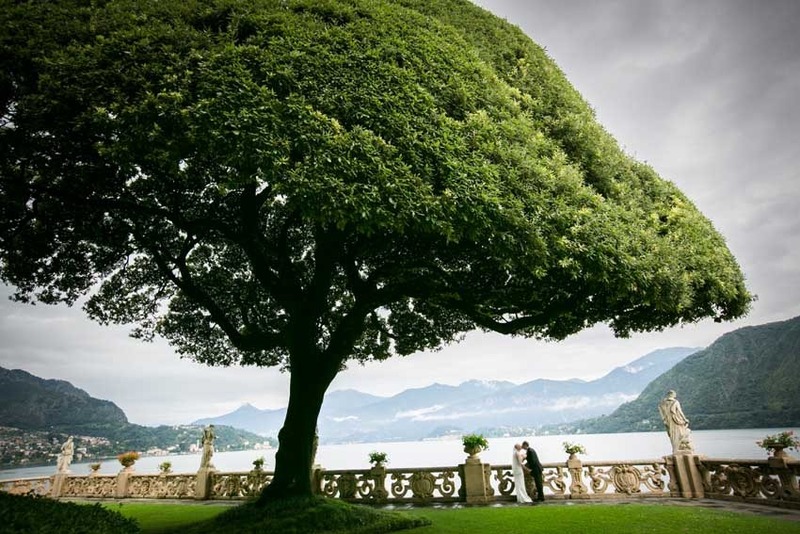 It is a marvelous frame for a civil wedding overlooking the lake. 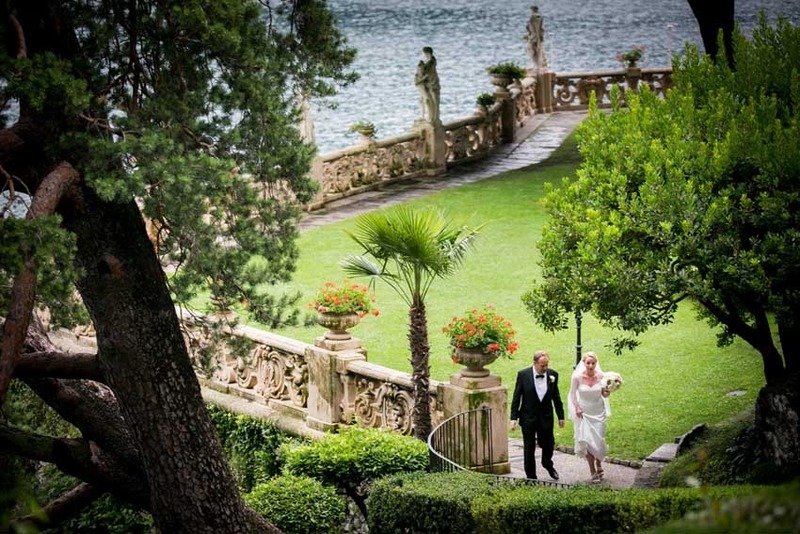 Couples who decide to get civilly married here are extremely romantic and love the fascinating and mysterious atmosphere of this lake that brings you back to the 18th century when the villa was built. 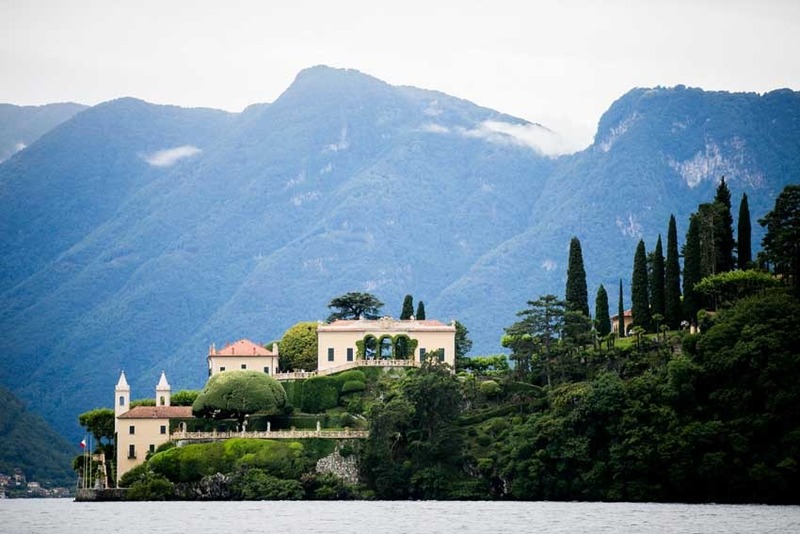 One of the peculiarities that makes it a recognizable landmark of the lake region is its position on a promontory overhanging the lake and its being immersed in a verdant and luxurious park. 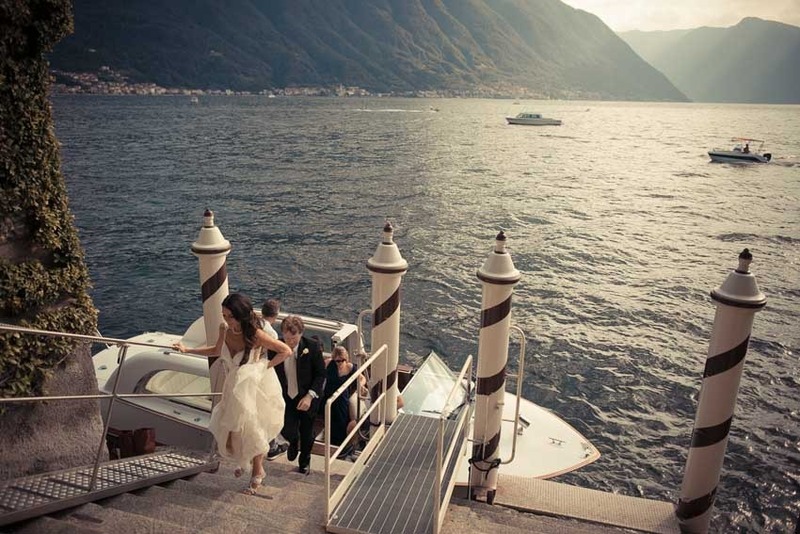 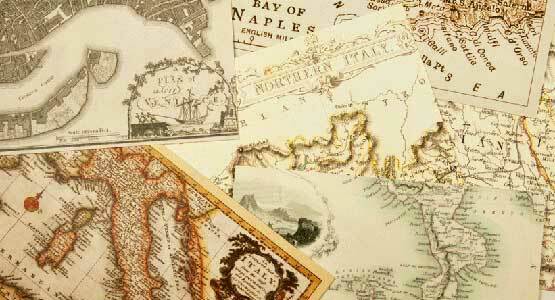 The arrival of guests is by boat, as well as the arrival of the Bride, on board of a private Venetian lancia boat. 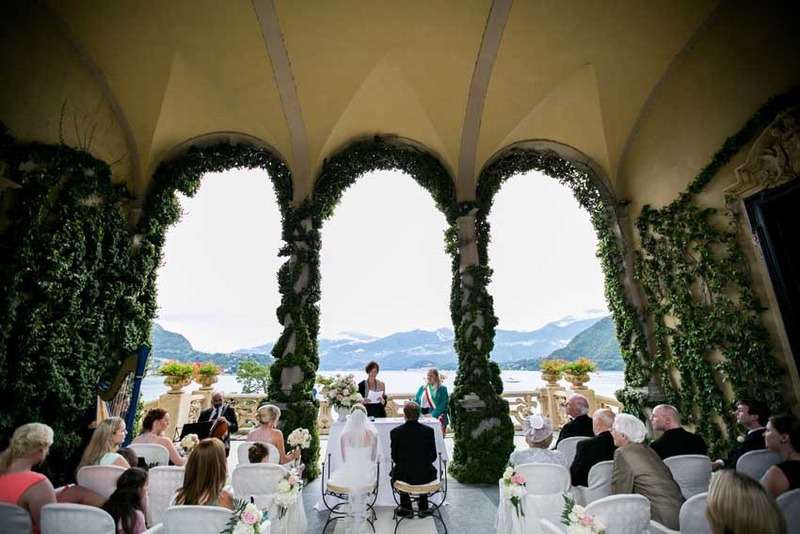 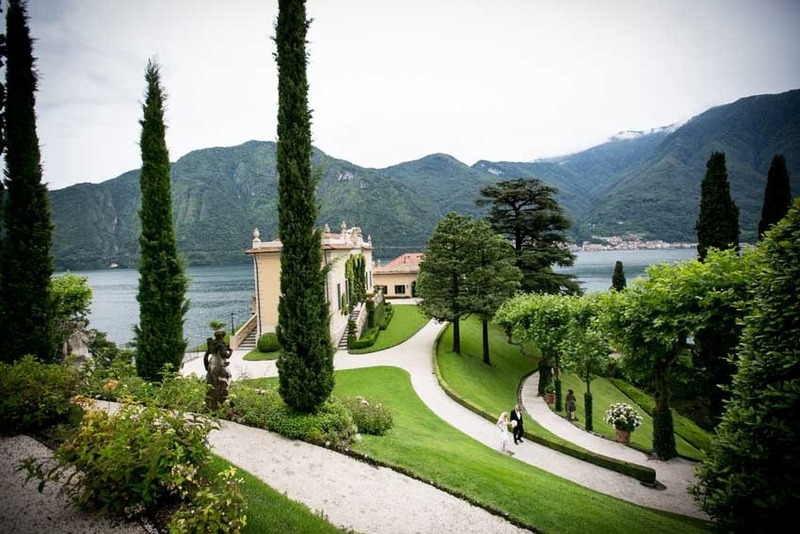 Civilly binding ceremonies at Villa del Balbianello are performed under the splendid Loggia high on top of the property or in a terrific panoramic terrace or in the beautiful gardens overlooking the lake. 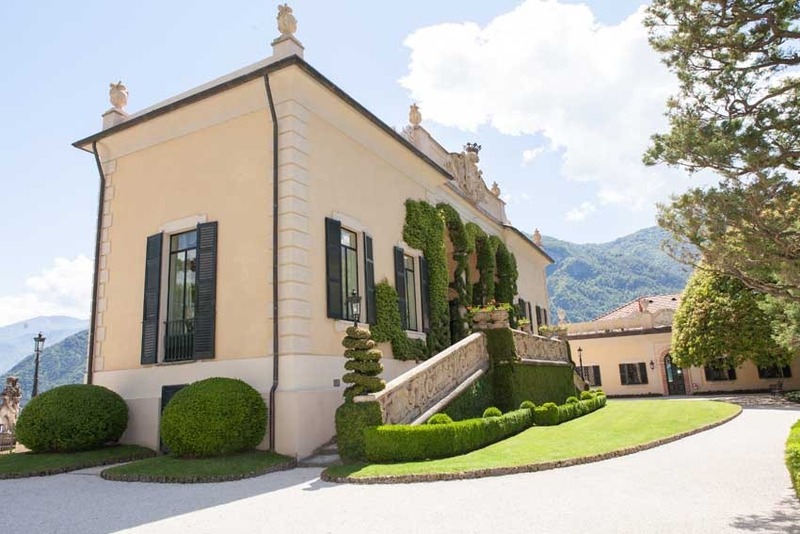 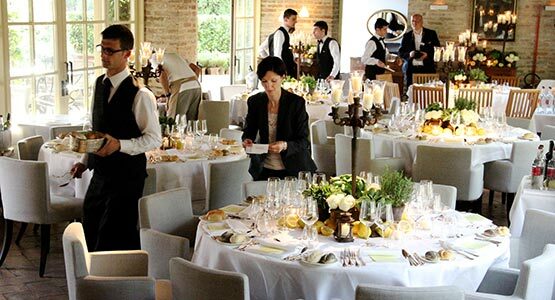 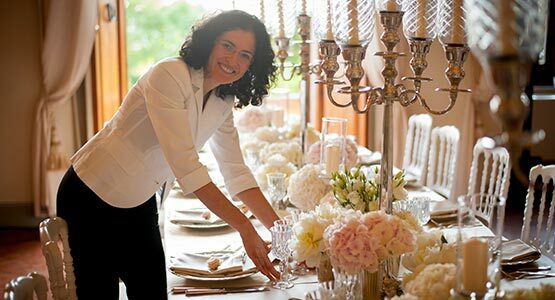 It is possible to hire the Villa for the ceremony only or for the ceremony followed by an aperitif or for the whole event ending with a romantic dinner and dancing. 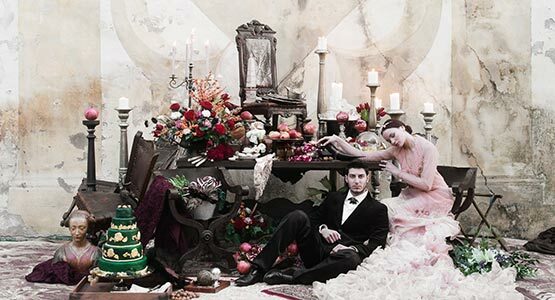 A sworn declaration is requested a couple of days prior the wedding at Lenno’s town hall office. 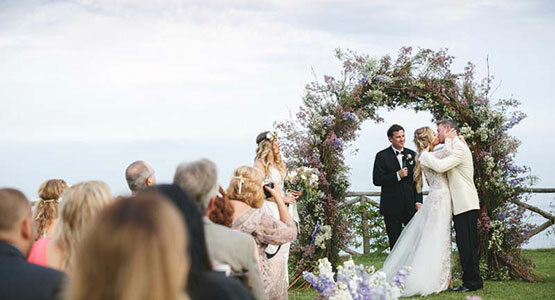 Couples can customize their ceremony by reading their own vows after the standard civil rite. 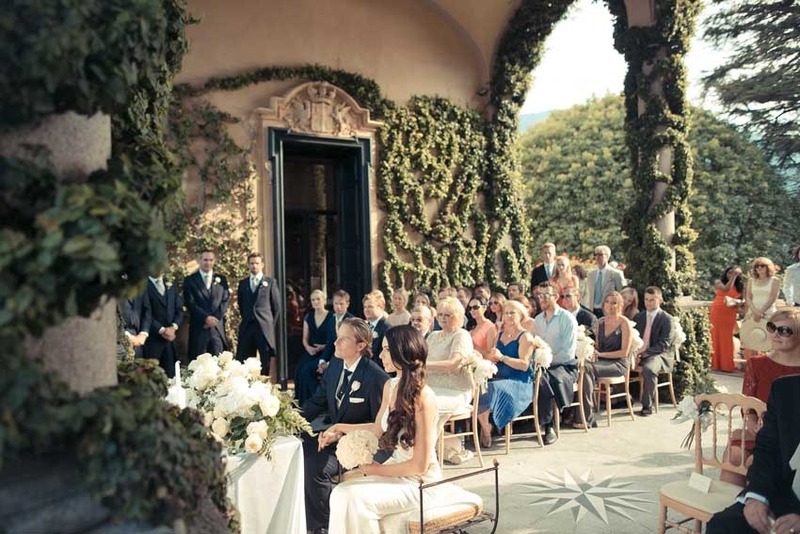 It is also possible to enrich the ceremony with some classical music playing. 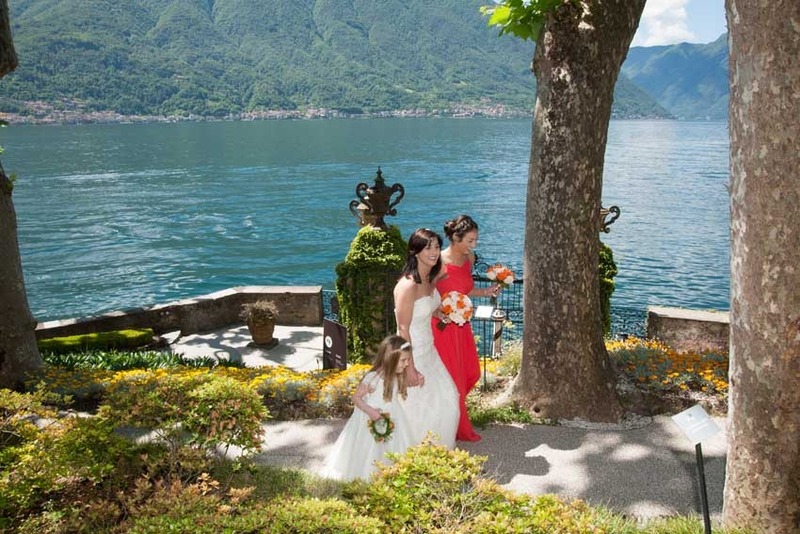 The best period to get married here goes from May until the end of September when the weather is gentle and less unpredictable.